If you or a loved one has been injured on the job and are eligible for workers’ compensation benefits but your employer in violating the terms of your claim, you may benefit from the assistance of a skilled attorney. On behalf of Koszdin, Fields, Sherry & Katz posted in Workers Compensation on Friday, December 09, 2016. Workers? 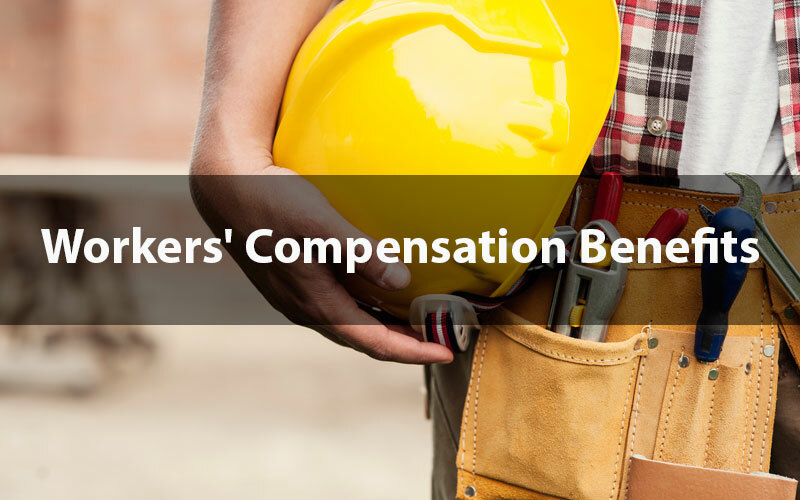 compensation is a state-mandated program that enables employees to receive compensation if they were injured while on the job, regardless of who was responsible for the injuries. The injured employee is entitled to certain compensation benefits such as medical care, temporary or permanent disability payments, and wage loss benefits. If the employee is injured on the job, he is entitled to receive workers’ compensation for his treatment including medical bills and prescription costs. Certain workers’ compensation plans may require the employee to visit the company’s doctor of choice for the first 30 days of treatment. If the injury requires the employee to take time off work, the employee may be entitled to temporary disability payments which are equal to almost two-thirds of their regular wage. If the injury results in some form of permanent disability, then the injured employee may be entitled to permanent disability payments. The amount and frequency of the payments depend on the limitations the injury has caused the employee’s ability to work or earn a wage. They may also receive vocational rehabilitation. In cases where the injured employee is able to return to work but cannot work in the same capacity as before, resulting in lesser earnings than they were receiving before the work injury, then they may be entitled to wage loss benefits to compensate for the earnings they have lost. If you or a loved one has been injured on the job and are eligible for workers’ compensation benefits but your employer in violating the terms of your claim, you may benefit from the assistance of a skilled attorney. An attorney will review the details of your situation and help you receive the compensation you deserve.